(SR5) Confirmed Sony announcement within the next 7-8 days! Lenses for sure but no new camera? I can now confirm with 99,999% reliability that Sony will announced new products within the next 7-8 days. Journalists have been invited to various locations for a Sony product launch event. Hopefully some other new E-mount lens (100mm f/1.4, 500mm f/4.0 and 600mm f/4.0 have been patented by Sony. Also rumored are a possible launch in 2019 of the 35mm f/1.8 G and a new APS-C zoom. 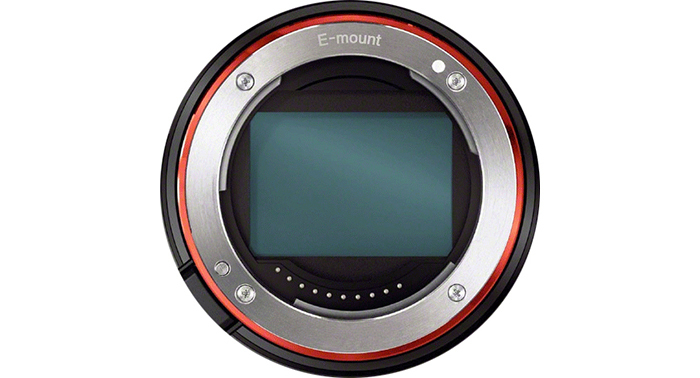 There is a reliable rumor about a new E-mount camera launch within June. But it shouldn’t be announced yet at the WPPI show. My guess is that it will be announced in May-June. previous post: SR5 Tamron FE lens rumor to be posted in a few minutes! next post: (SR5) Tamron will announce the new 17-28mm f/2.8 Di III RXD for Sony FE on February 20!! !